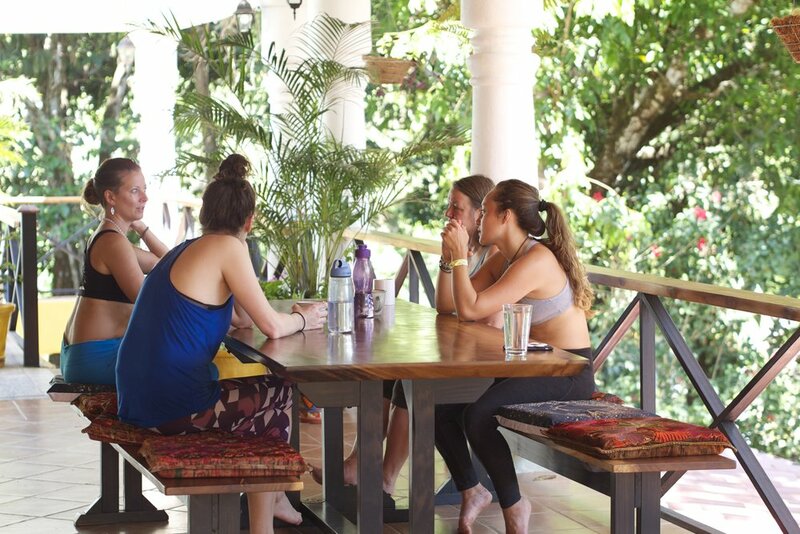 Semi-private yoga and an intimate adventure in Costa Rica! 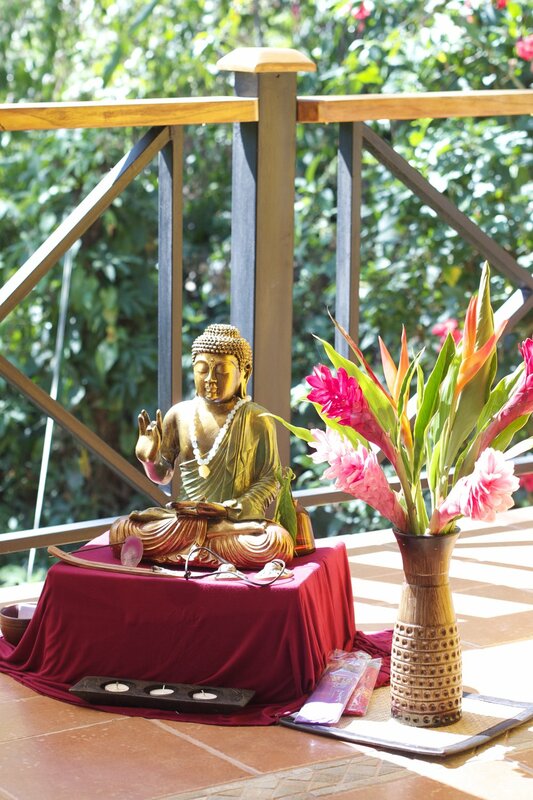 Retreat with Heidi Michelle at her private Costa Rican home, Villa Diosas, in beautiful Manuel Antonio, Costa Rica! 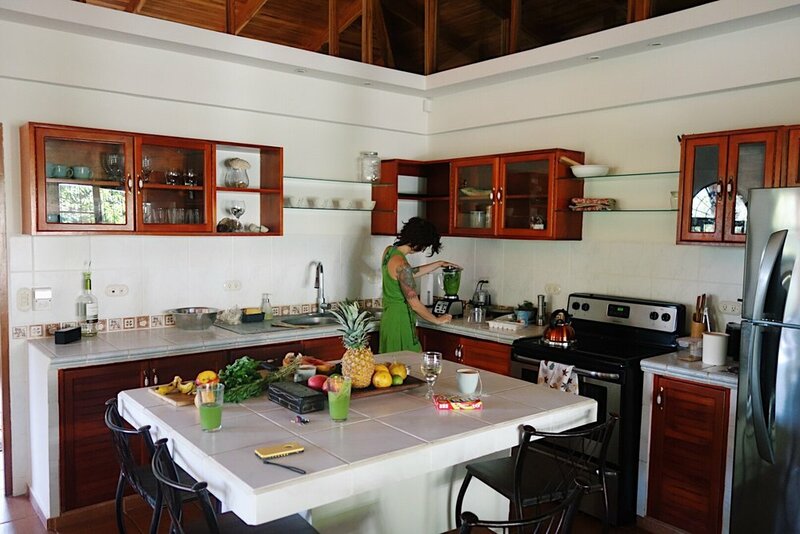 In this intimate retreat, you will enjoy Costa Rica’s wholesome eating, boost your body’s health with our private chef, take in epic sunsets at exquisite beaches, practice daily yoga and Mindfulness Training* on the veranda with Heidi Michelle and play in Costa Rica’s unparalleled wilderness, warm rivers and oceans. To be mindful is to be present. With Heidi Michelle’s 20+ years of personal awareness and yoga training, you will learn simple meditation techniques that you can immediately sprinkle into your daily routine in order to reduce stress, unwind tension, increase focus, concentration and your overall sense of well-being. Additional Costa Rican excursions, such as zip-lining, horse-back riding and white water rafting, can be arranged. Where to begin!?! This week-long retreat was a truly magical, blissful experience. Heidi is not only an amazing yoga teacher, but also an inspiring mindfulness guide. Her ability to tap into the energy of our group and offer exactly what we needed each day was really impressive, and made the days flow naturally and easily. I came away feeling rested, centered, and more resourced with practices I’ve already begun integrating into my every day life. 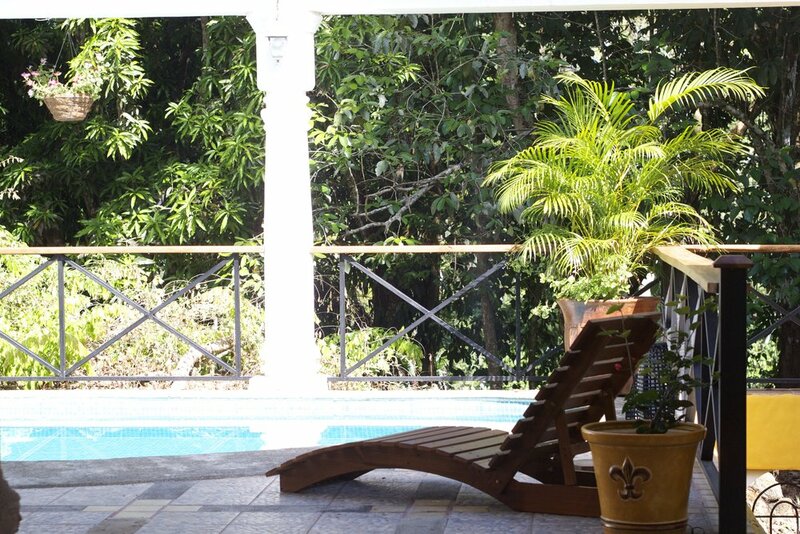 Villa Diosas (House of Goddesses) in Manuel Antonio, Costa Rica, is your own private paradise. 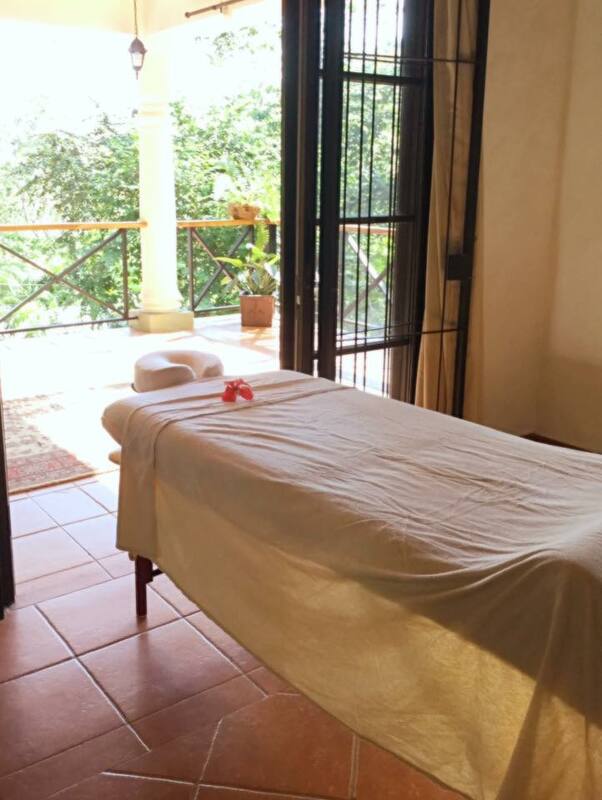 Purchased and renovated by 2 adventurous yogis in 2016, the villa offers a private, luxurious setting for your enjoyment, relaxation and rejuvenation. The Penthouse Villa features 2 master suites with queen-size beds and en-suite bathrooms, open-aire kitchen, grand room and living space, large wrap-around veranda and lounge-worthy swimming pool. 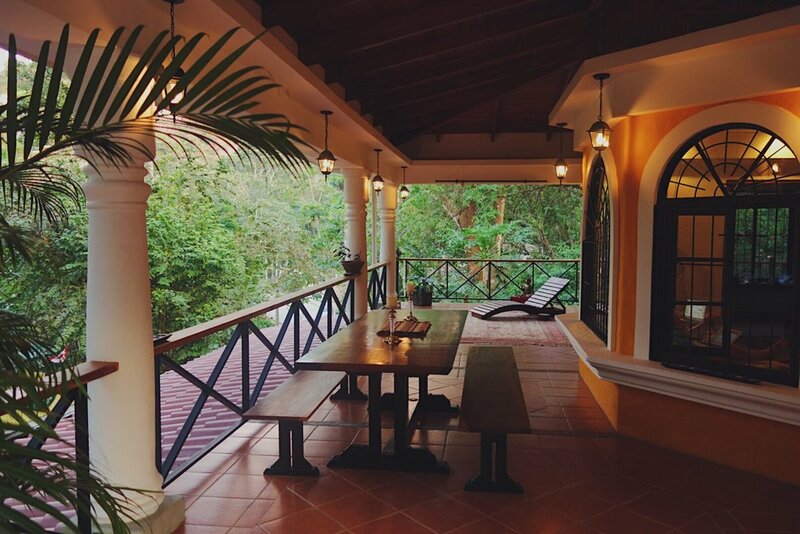 All sumptuously appointed and surrounded by jungle, yet a short distance from stores, restaurants and boutique shops. Villa Diosas is a 10 minute drive to one of Costa Rica’s most stunning beaches with world-renowned surf, 15 minutes from Manuel Antonio National Park and within 1 hour from a variety of Heidi Michelle’s most favorite destinations. Taxis are readily available, as is the house vehicle for group trips and adventures! 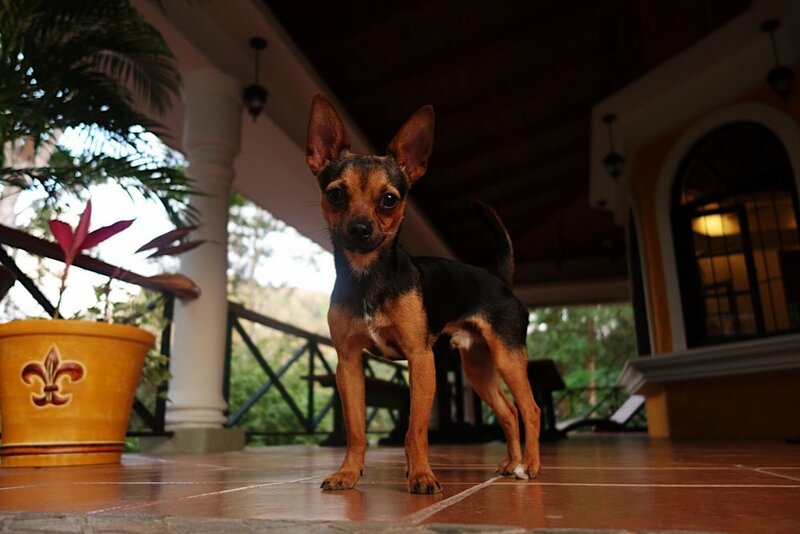 Read more about lovely Manuel Antonio. As this is an intimate setting in a private space, we are able to tailor the experience to meet your expectations and desires. Please let us know if there is anything you would like to experience in Costa Rica and we will seek to fulfill your dreams! Ready to begin the adventure? We will need 2 things to reserve your seat.